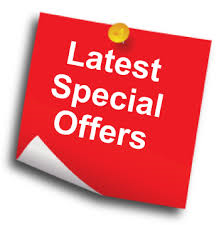 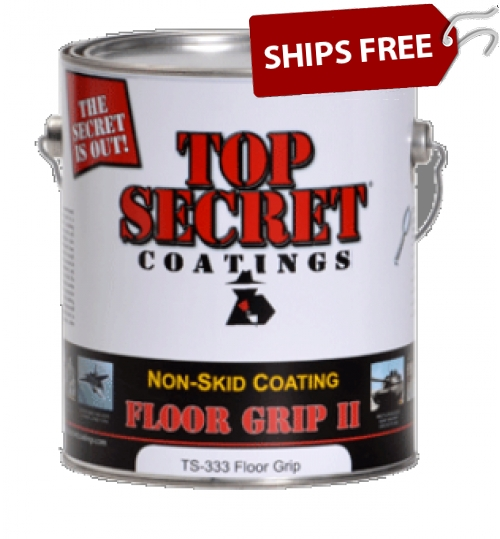 Industrial strength floor coatings can instantly transform a room or space. 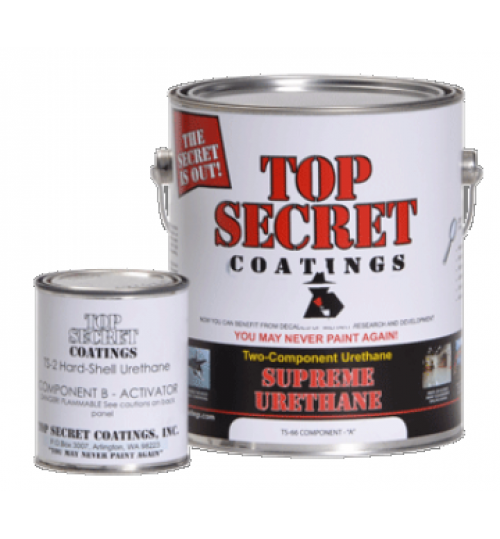 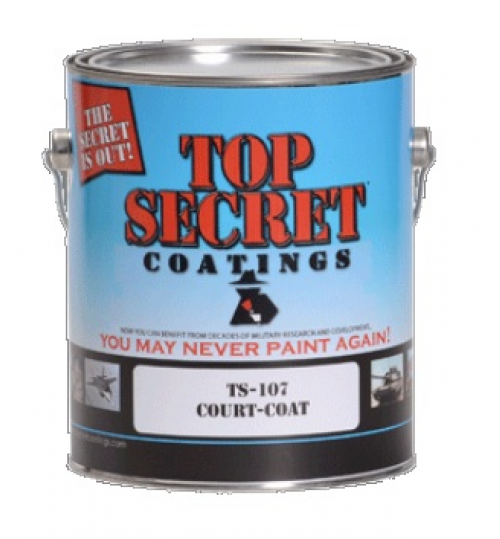 Top Secret Coatings has made highly durable and visually appealing commercial coatings available to the general public. 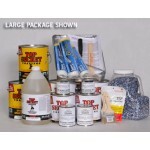 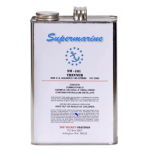 These products are widely used in hotels, restaurant kitchens, factories, as well as countless other settings! 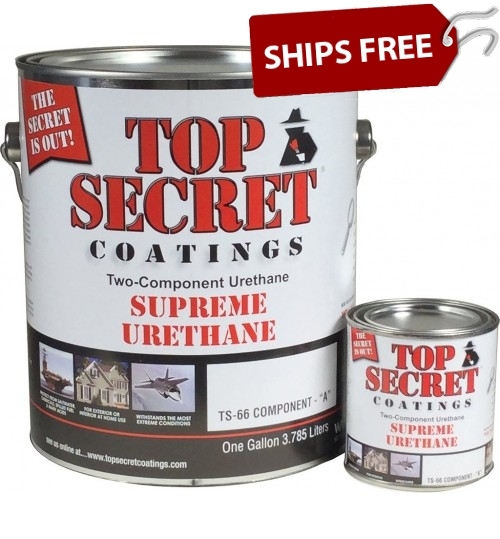 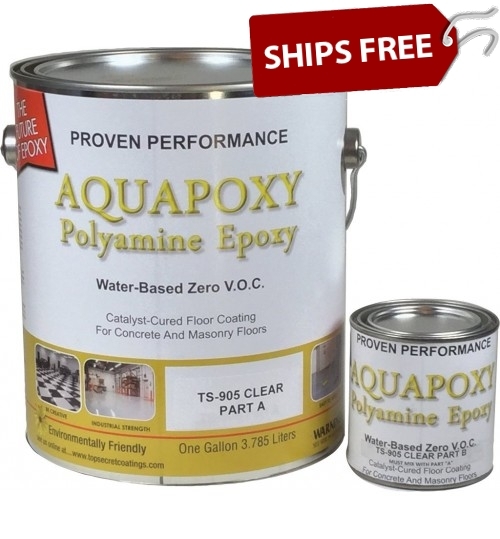 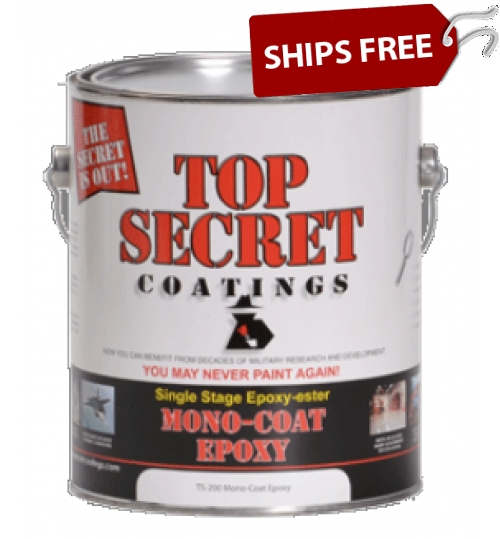 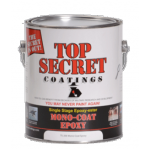 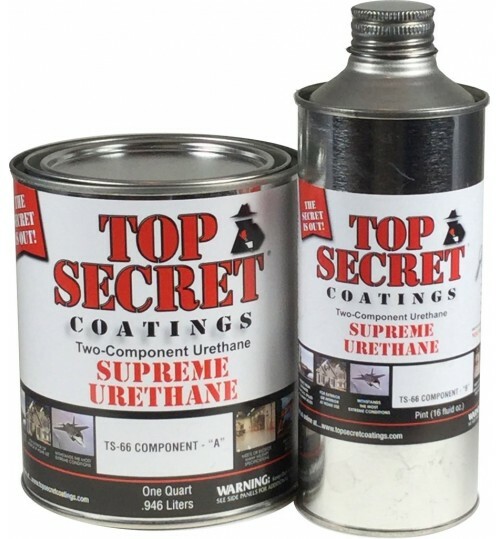 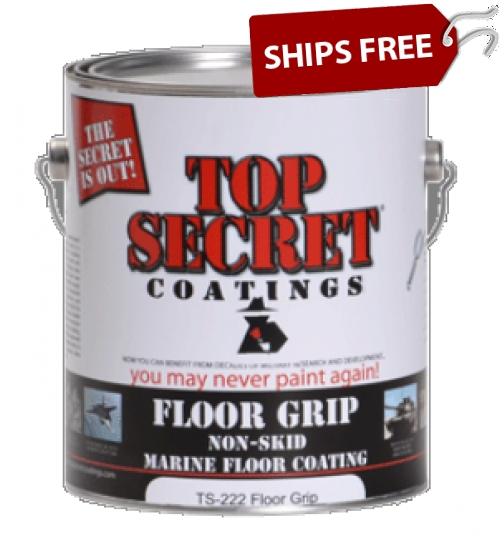 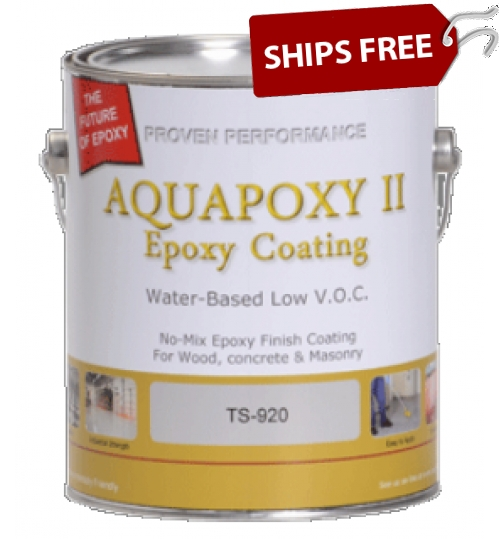 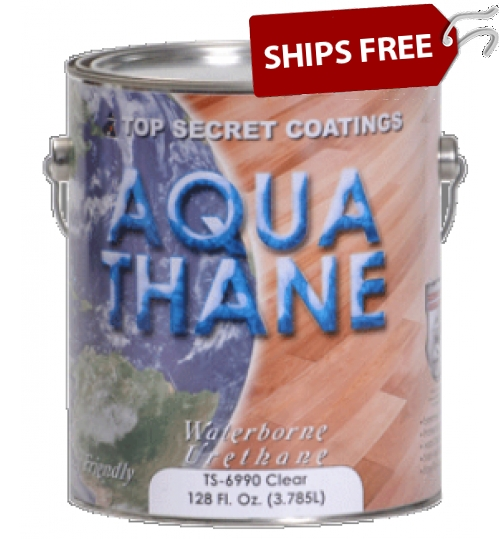 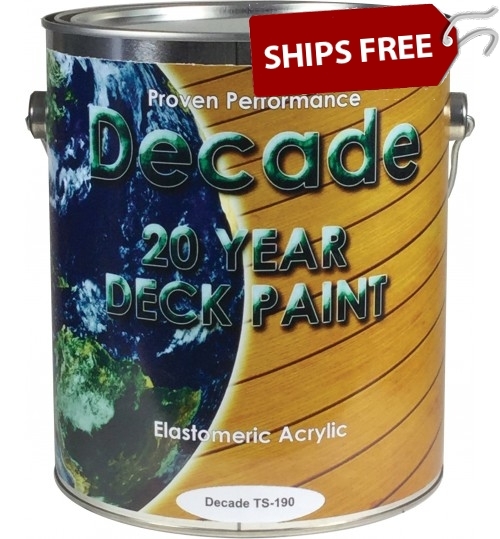 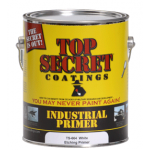 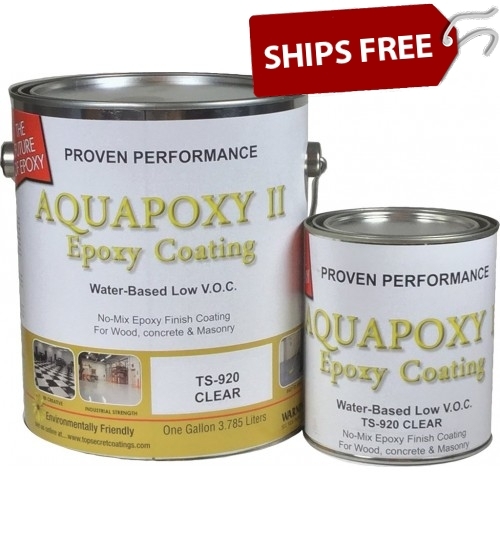 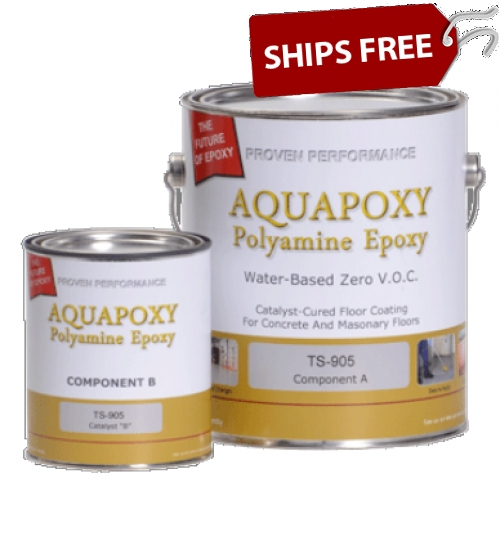 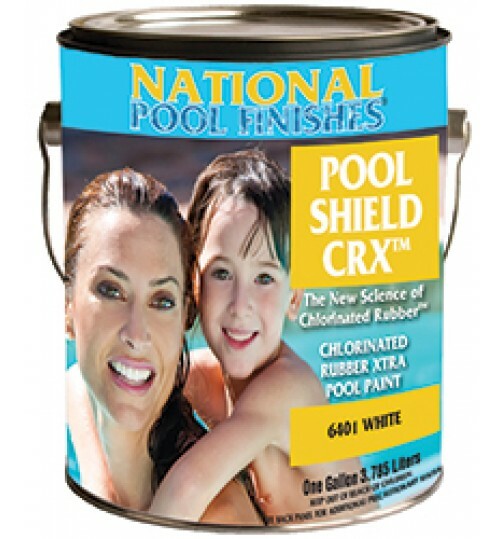 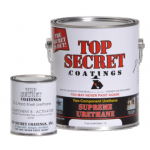 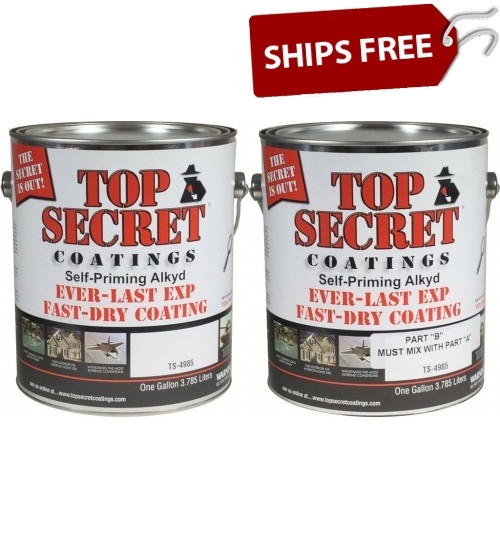 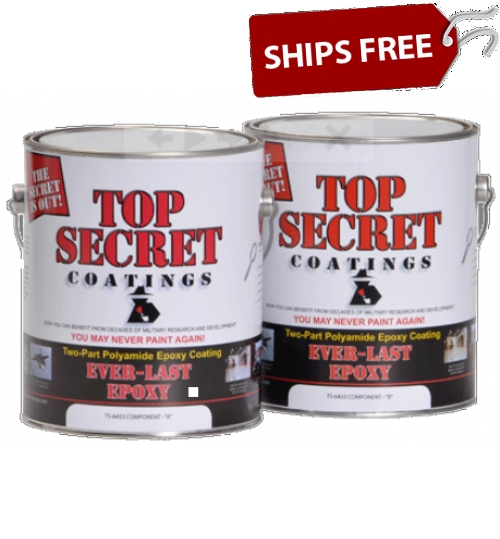 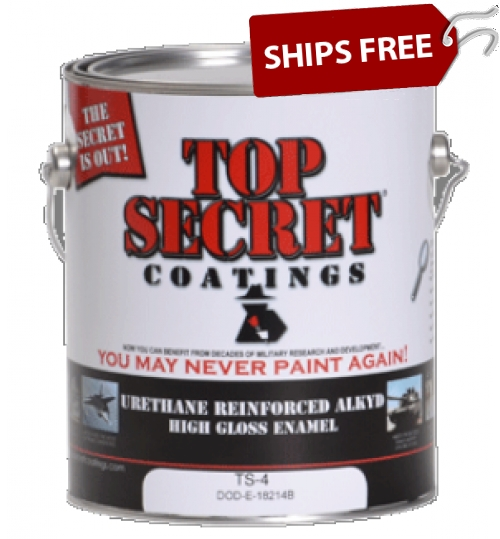 Commercial floor primers that work in connection with Top Secret Coatings' Floor Paints.